Who will replace Rob Penney at Munster? After the shock announcement that Rob Penney will leave Munster at the end of the season, we look at the leading contenders to take up the reigns at the Irish province. Anthony Foley: The early favourite at odds of 4/11, Foley needs no introduction to Munster fans. 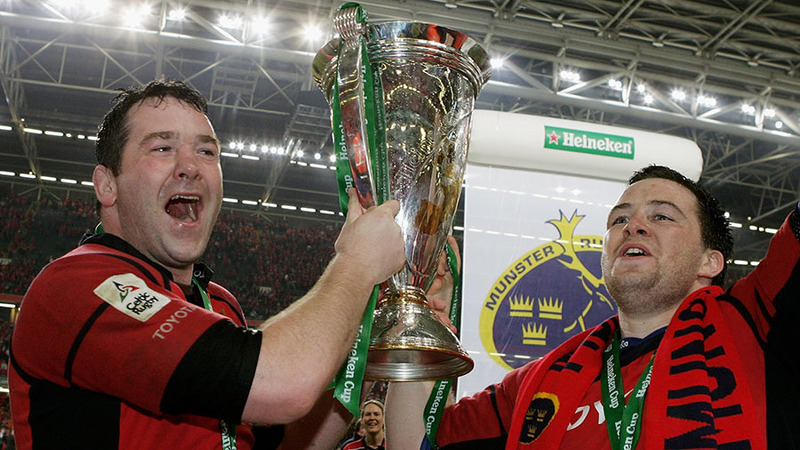 After collecting two runners-up medals, Foley captained Munster to Heineken Cup victory in 2006. Foley was a one-club man, accumulating 202 appearances and 39 tries for Munster to go along with his 62 Ireland caps. Since his retirement he has coached with the Wolfhounds, and been forwards coach for both Munster and Ireland. Mike Ruddock: The current head coach of the Ireland Under-20 set-up, Ruddock demonstrated his managerial credentials when he led Wales to the 2005 Six Nations in his first season in charge. A contract dispute saw him leave the national side and, after taking Worcester to the Amlin Challenge Cup final, he switched allegiance to Ireland and is 8/1 to replace Penney this summer. Declan Kidney: Replacing Rob Penney would surely be a popular homecoming at Munster for Kidney, who led the club to Heineken Cup triumphs in 2005 and 2008 during his second spell at the club. He went on to work his magic with the national team in 2009, as he orchestrated Ireland's first Six Nations Grand Slam since 1948 at the first attempt. He currently works as a director at University College Cork and has odds of 8/1 to take the Munster job for a third time. Ronan O'Gara: O'Gara would be a popular choice after accumulating 240 appearances for Munster over the course of 16 years. A return to Munster at some point in the future would be a safe bet, but replacing Penney this summer seems premature for the current Racing Metro coach. However at 10/1 he seems an unlikely candidate after distancing himself from the job on Friday. Eric Elwood: After drawing the curtain on a playing career which included 168 appearances for Connacht and 35 international caps, Elwood coached the Ireland Under-20's in 2006 and 2007 before returning to the province as director of coaching in 2009. He stepped down in 2012 after taking the club into the Heineken Cup for the first time and recording a league finish of eighth - Connacht's highest league finish to that point - and joins O'Gara on 10/1. Nick Mallett: Mallett rose to prominence in 1997 as he guided South Africa to a winning streak of 17 consecutive Test wins, which included going undefeated on the way to a Tri-Nations title. He led the Springboks to the 1999 World Cup semi-final, before winning back-to-back domestic titles with Stade Francais in 2003 and 2004. His most recent achievement of note was leading Italy to their famous 22-21 victory over France in the 2011 Six Nations, and is 10/1 to continue his coaching career at Munster. Eddie O'Sullivan: An outside bet at 20/1. 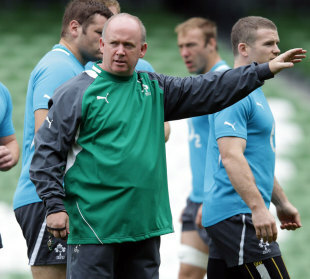 O'Sullivan is one of the most respected figures in Irish rugby after an seven-year tenure with the national team. Though he guided Ireland to three Triple Crowns in 2004, 2005 and 2007, a Six Nations title and Grand Slam eluded him. 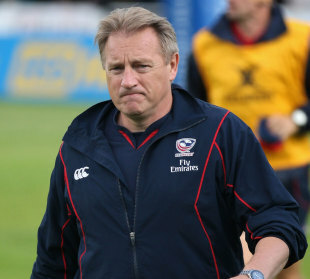 More recently he has returned to coaching the USA, where he started his coaching career, and led them at the 2011 Rugby World Cup. He is currently working for Garryowen RFC.